Stretching along South America's western edge, Chile is a long, narrow country; with around 4,300km of Pacific Ocean coastline, nature here is on a colossal scale. Home to the driest desert on Earth as well as vast glacial fields, you’ll feel at home whatever your favourite season. The sheer diversity of landscapes in Chile is astonishing; you’ll encounter parched dunes and fertile valleys as often as you will mighty volcanoes, ancient forests and massive fjords. 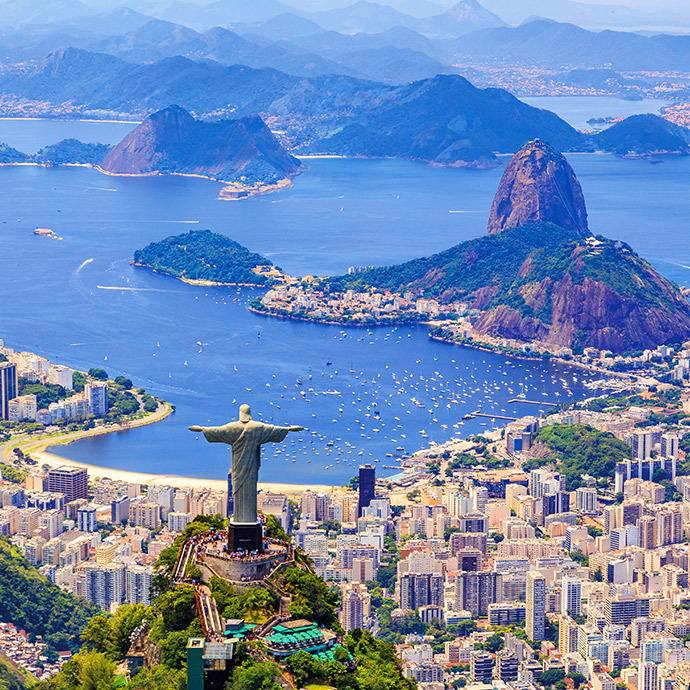 Because of its meagre 175km width, this country’s commitment to hospitality and making tourists feel welcome is unlike anywhere else on the planet. Buena Onda (good vibes) is a key feature of all escorted tours of Chile with Travelsphere. With so much to see and do in Chile, you’re never short on ways to fill your schedule (and don't worry: we've only put the best sights on our itineraries!). 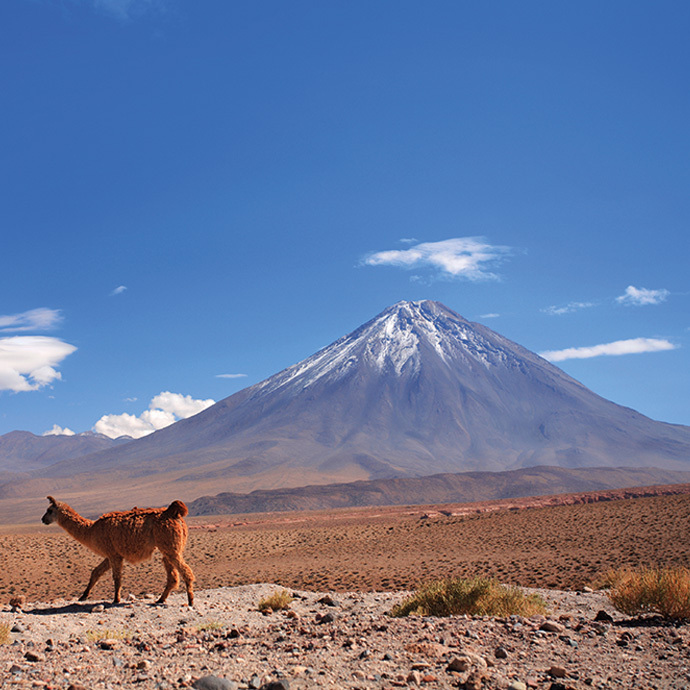 From the exotic pink flamingos of the Atacama Desert to the energy of the sprawling capital city – Santiago – Travelsphere promises you a Chilean adventure like no other. There’re plenty of unique experiences on offer as well, such as unforgettable views of Mount Aconcagua, which at 23,000ft is the highest peak in the Americas. Check out Chile holidays with Travelsphere and get ready to make amazing memories in this spellbinding South American country. Marking 200 years of independence from Spain this year, Chile is set to become a hot spot in 2018! Here are more reasons to put it on your holiday wish list.